At ElliptiGO, we strive to provide the best support possible. 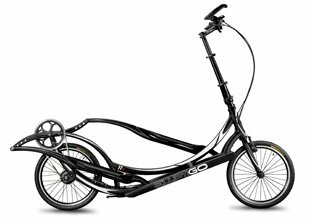 If you have questions about your elliptical bike or the elliptical cycling experience, please review the support videos and FAQs in this section. You’ll find a lot of valuable information and answers to many of your questions there. Monday through Friday from 9AM – 5PM Pacific Time or fill out our contact form. A member of our team will get back to you within one business day.